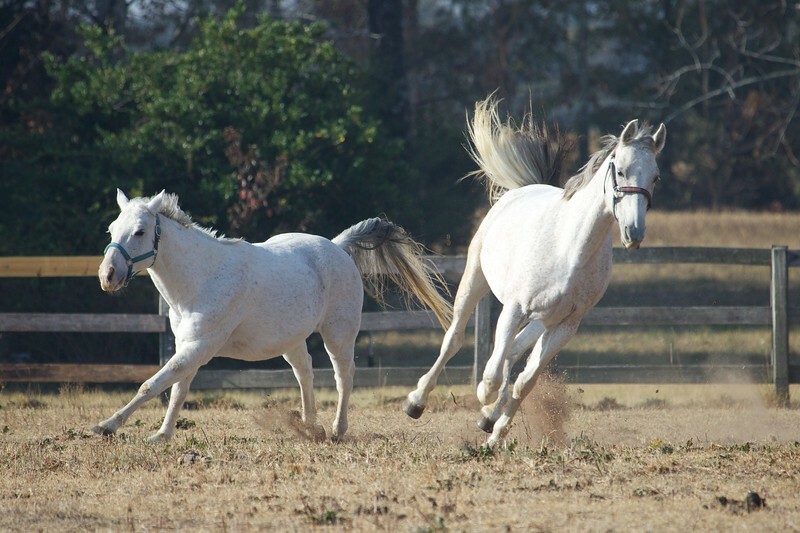 Ashby and Bonnie turn hard as they race toward the Big Cedar pasture. 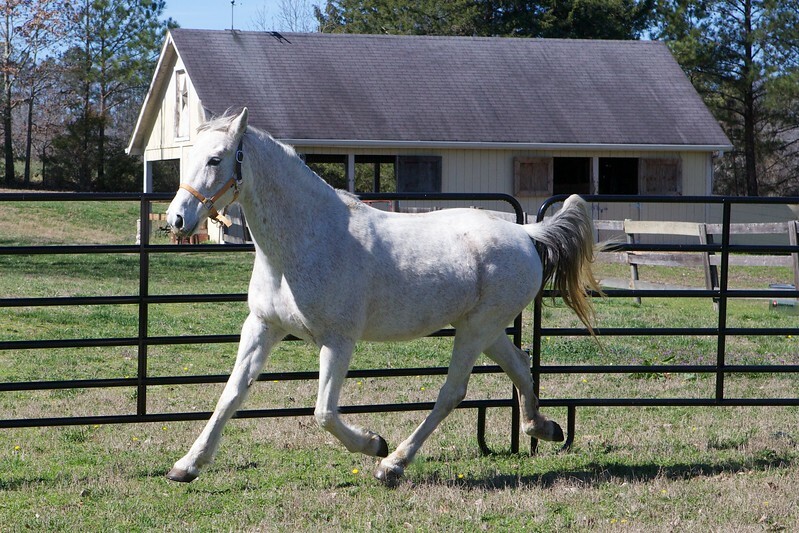 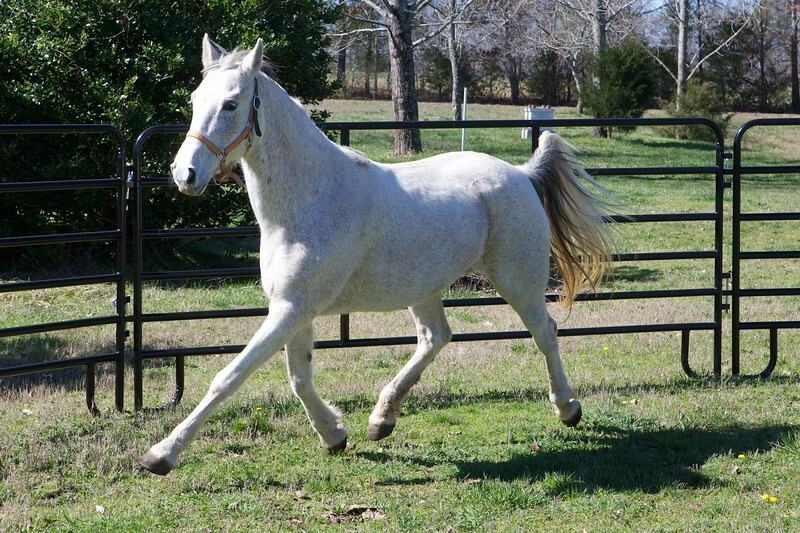 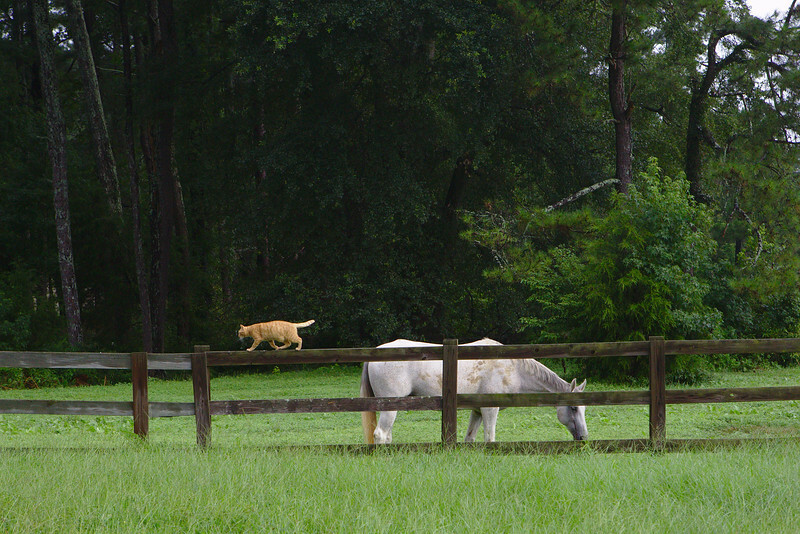 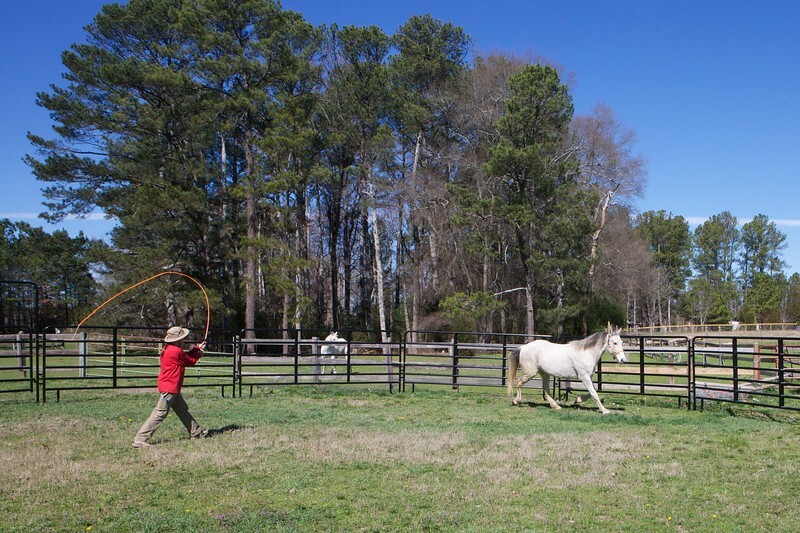 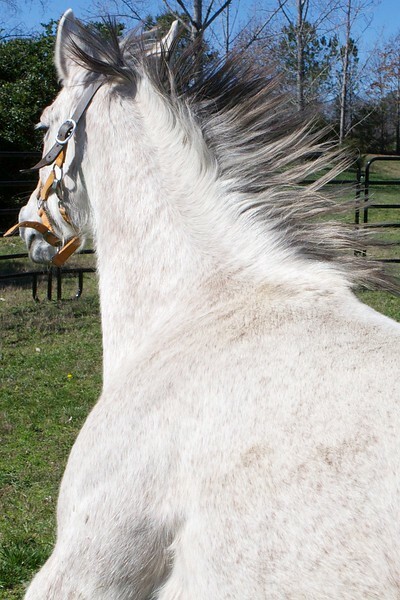 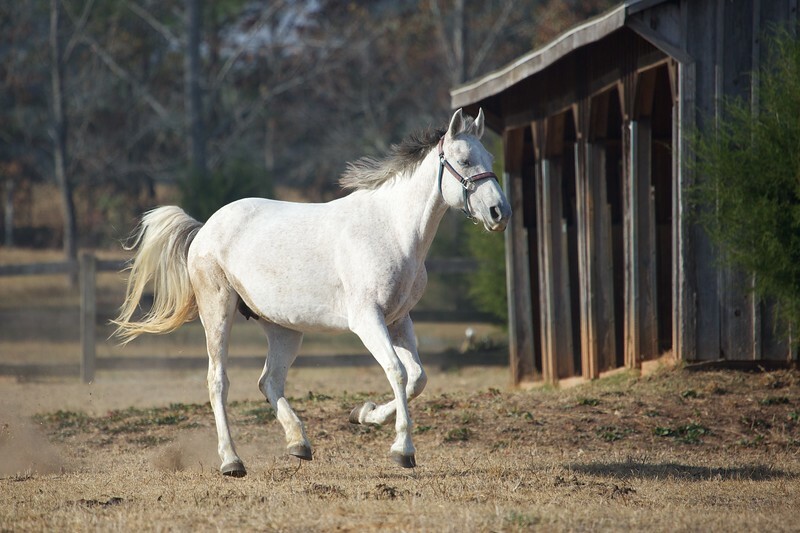 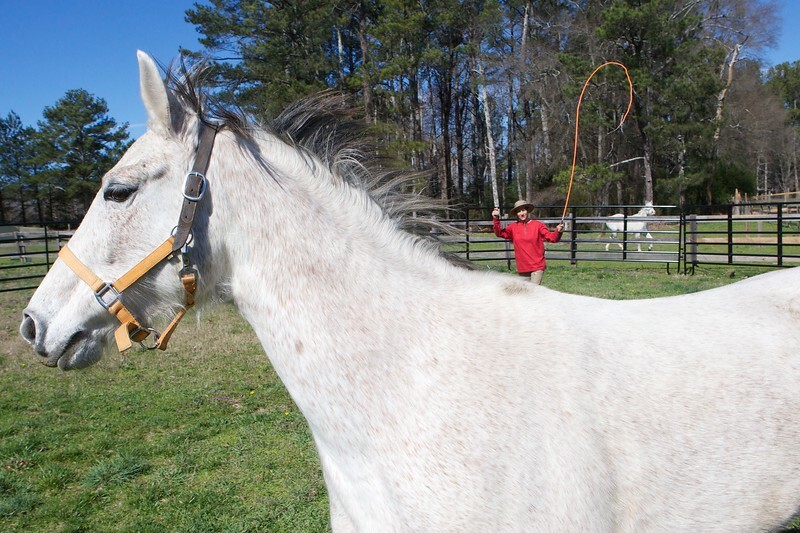 Bonnie flies toward the Big Cedar pasture. 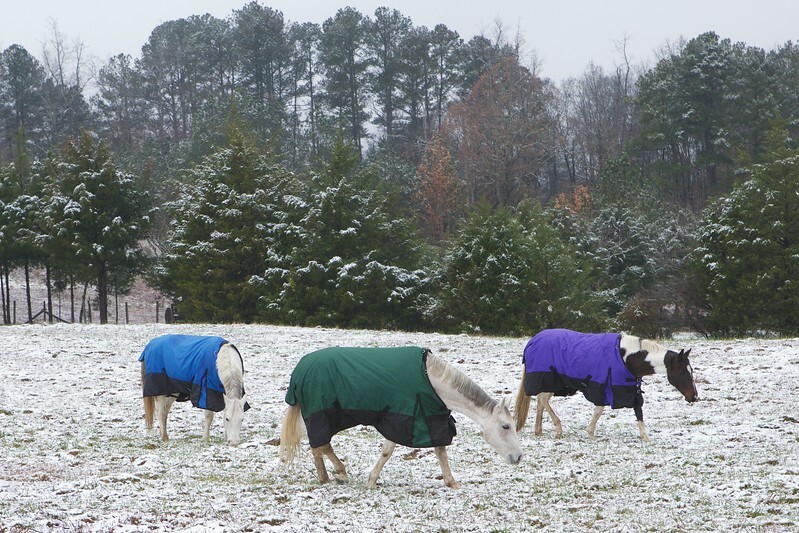 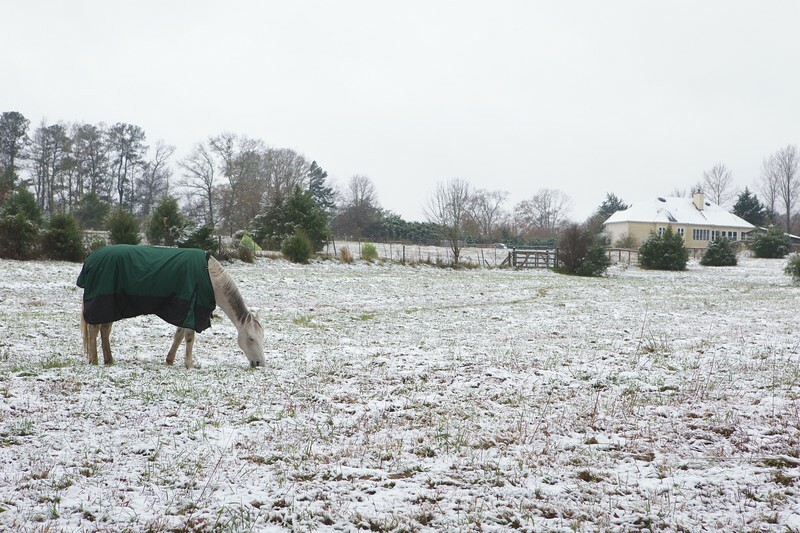 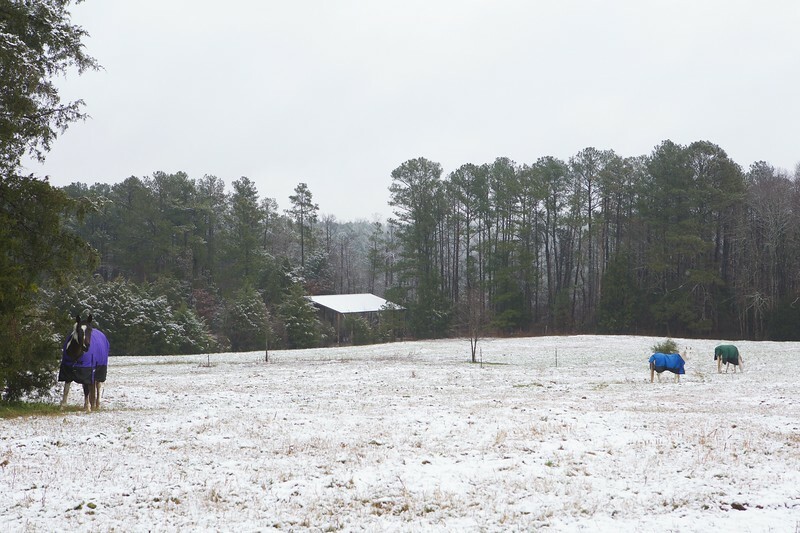 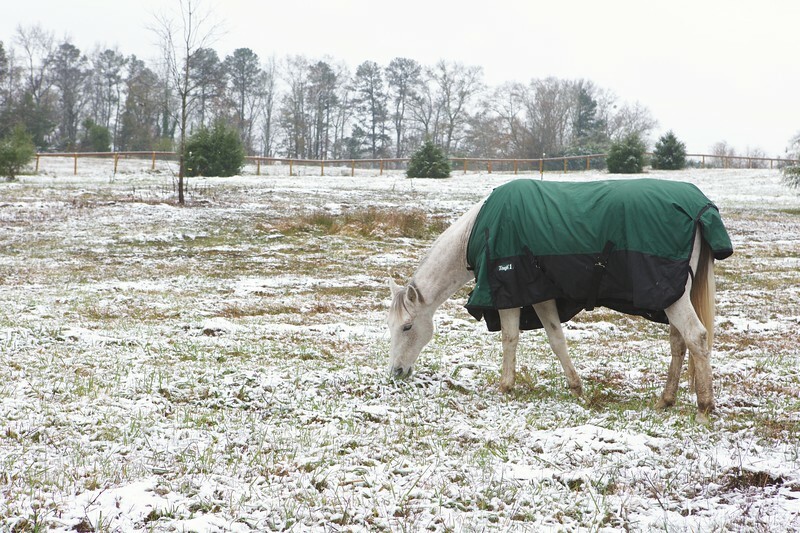 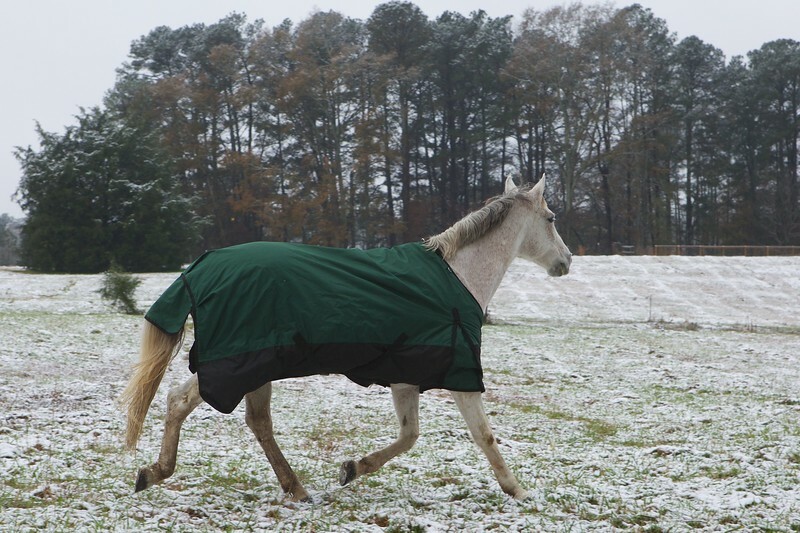 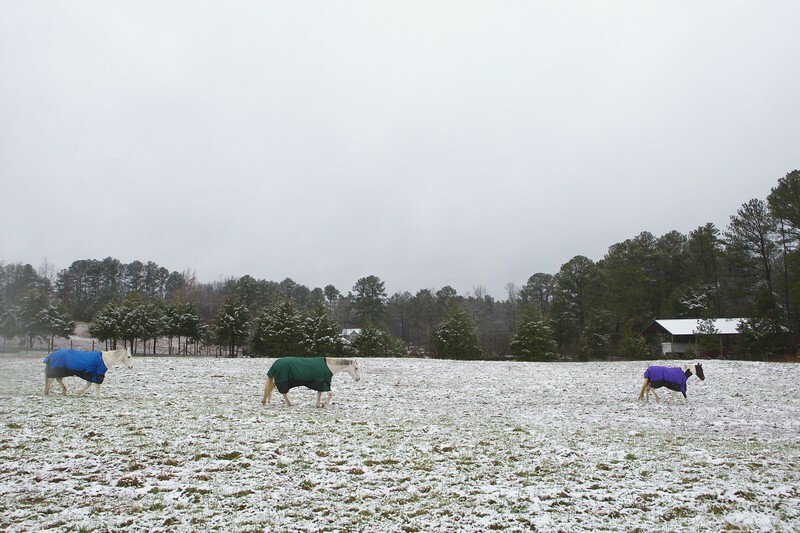 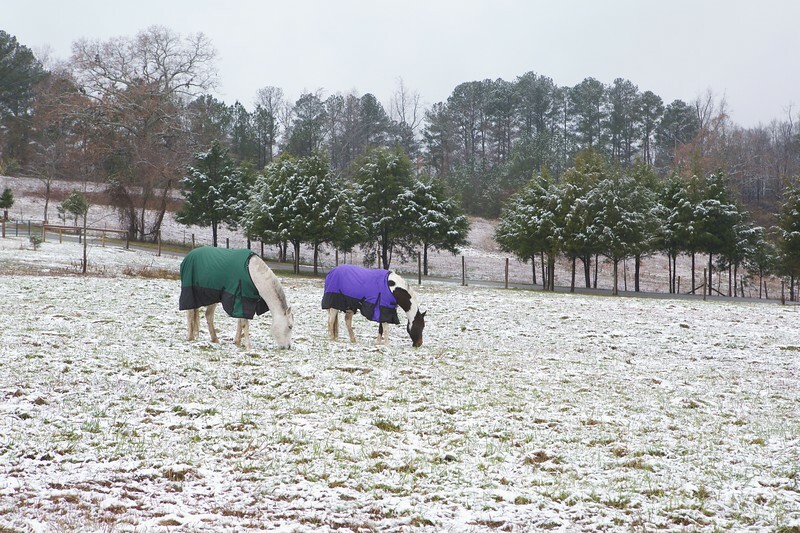 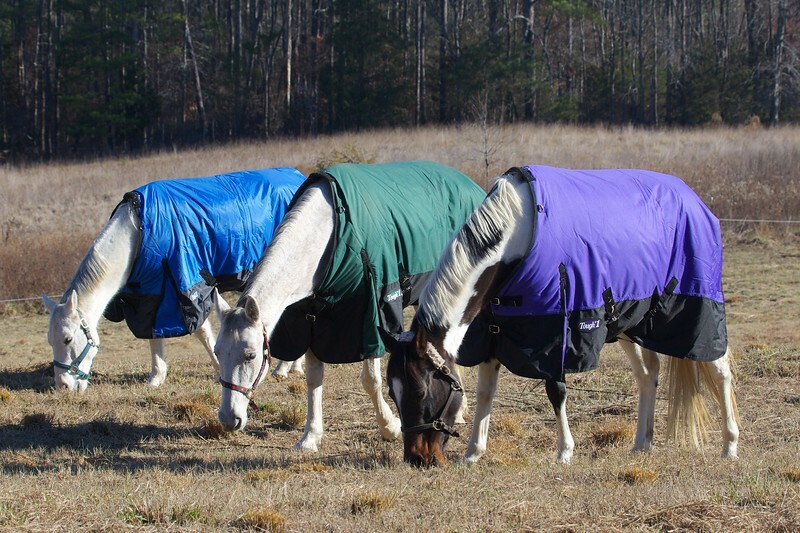 The horses forage the pasture after a light snowfall. 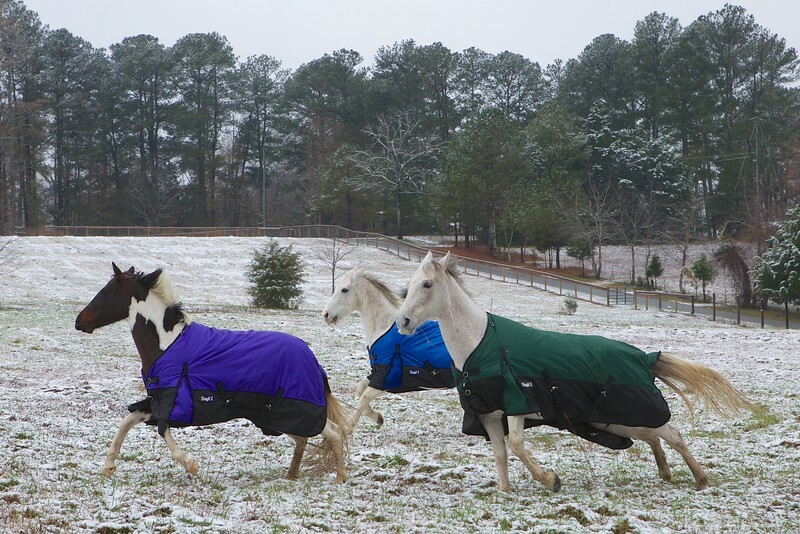 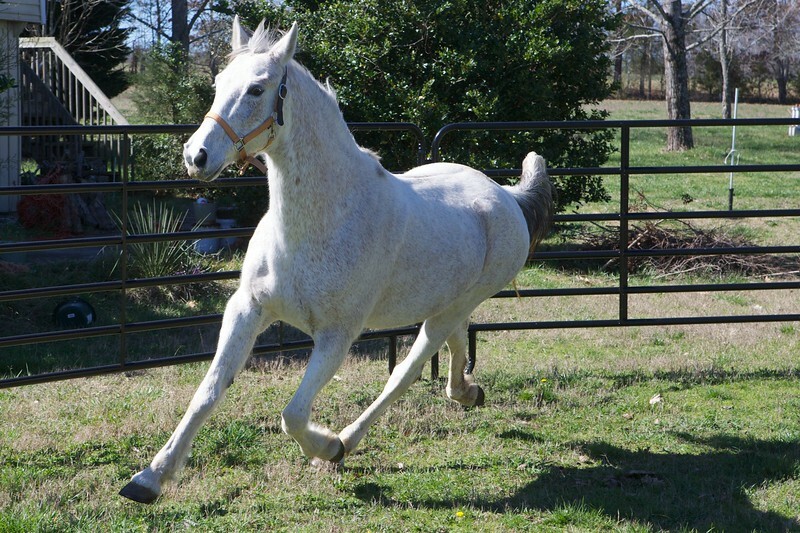 The horses enjoy a burst of speed across the lightly dusted pasture. 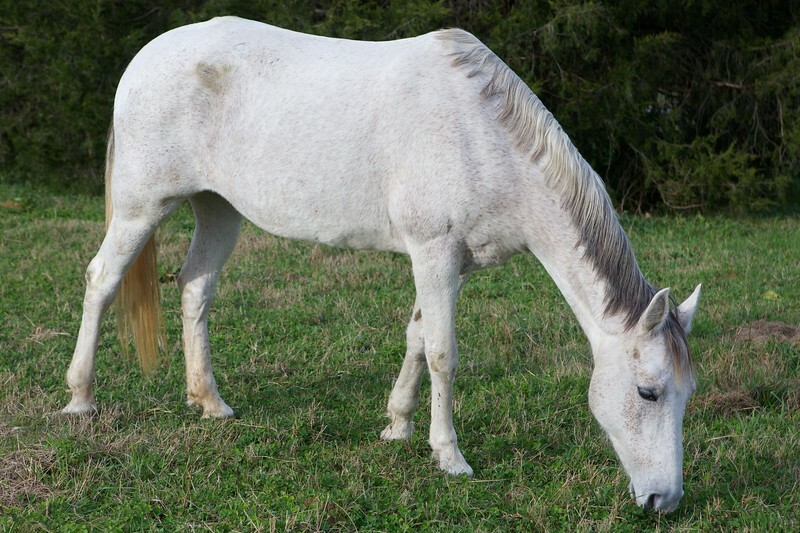 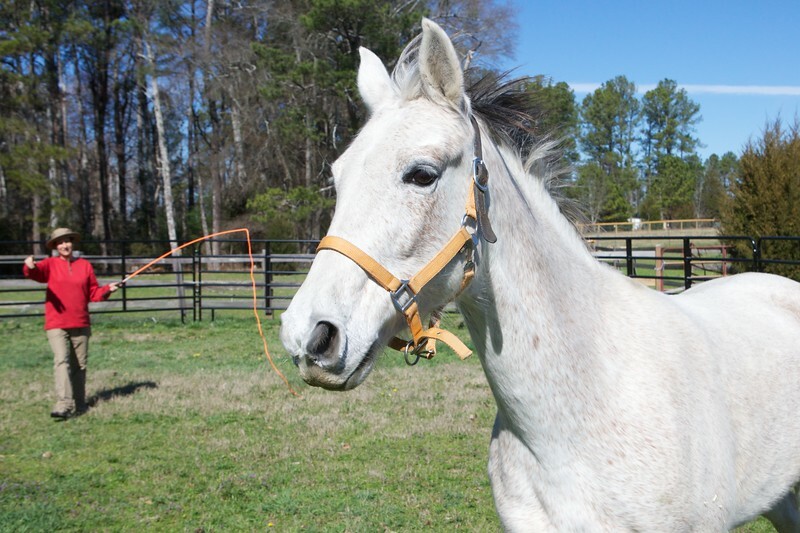 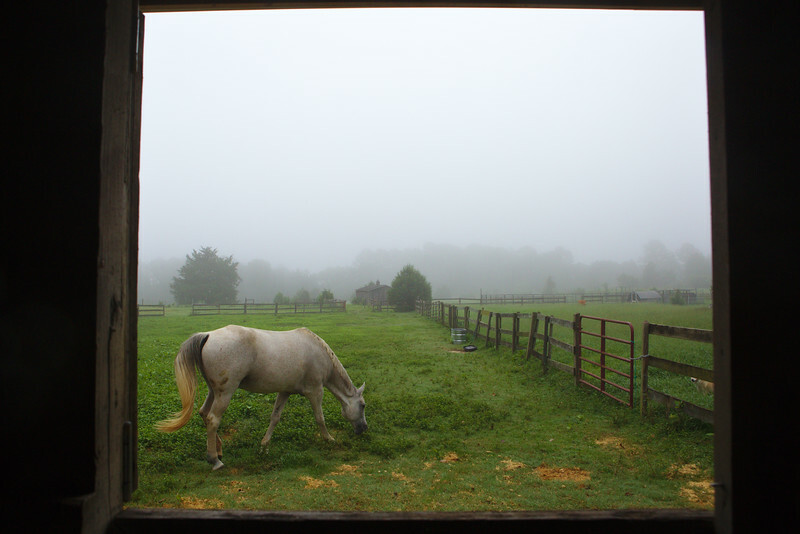 As Bonnie grazes, Little Sweet heads toward the barn for breakfast.